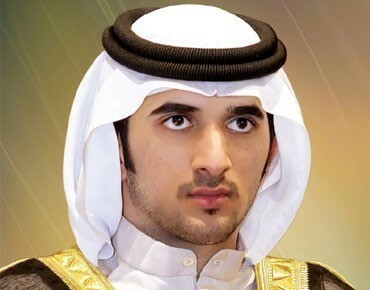 Sheikh Rashid bin Mohammed bin Rashid Al Maktoum, eldest son of His Highness Sheikh Mohammed bin Rashid Al Maktoum, Vice-President and Prime Minister of UAE and ruler of Dubai, died of a heart attack at age 34 on Saturday. “We belong to Allah and to Him we shall return,” the Dubai Ruler Court said as it mourned Shaikh Rashid’s death on Saturday. Prayers will be offered at Zabeel Masjid this evening, followed by funeral at Umm Harir cemetery in Bur Dubai. The Dubai Ruler’s Court has announced three days mourning in Dubai, beginning today. Flags will fly half-mast at all government institutions during the mourning period.